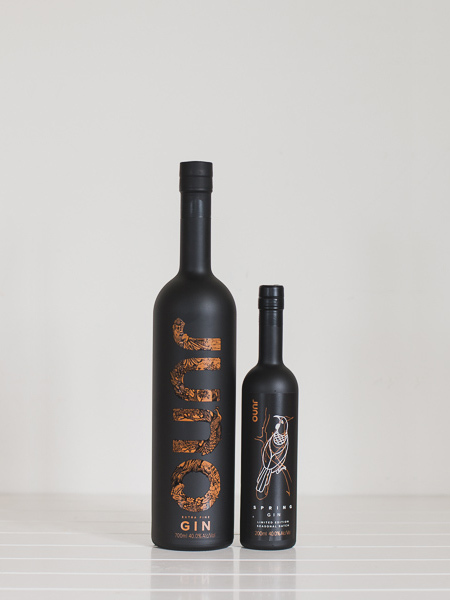 Give the gift of gin! 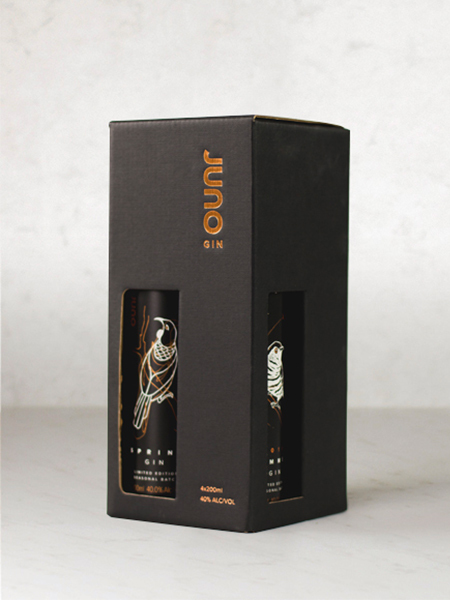 This gift pack provides the ultimate Juno experience, with every seasonal gin from 2018 plus our 200ml Extra Fine signature range gin (includes presentation pack). 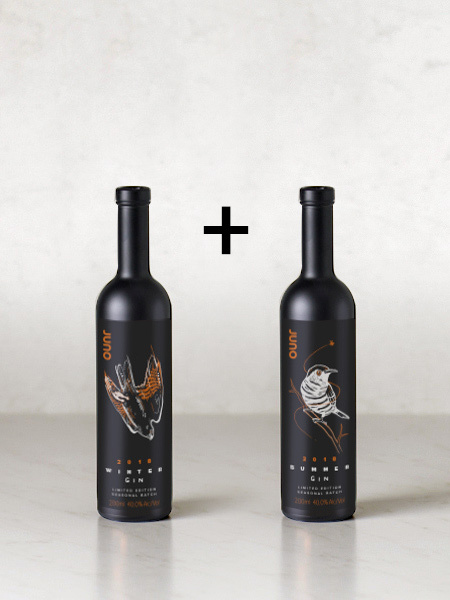 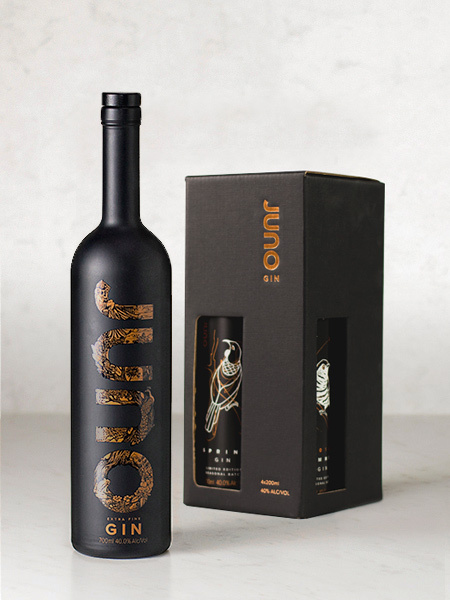 This gift pack provides the ultimate Juno experience, with our award-winning Extra Fine signature range gin (200ml) paired with our “Box of Birds” four pack of our 2018 seasonal gins (each boasting a different New Zealand native bird on the label).